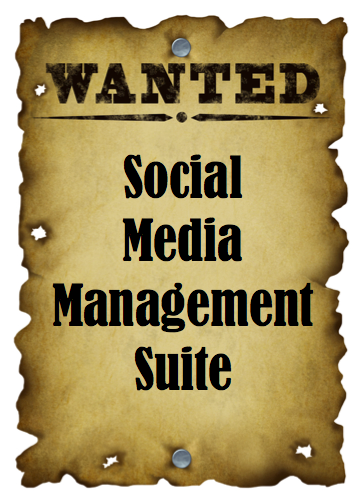 The social media management software industry is a bit like The Wild West. Exhibit A: Here, here and here are three different ways of naming and categorizing the tools that help businesses manage multiple social media accounts. 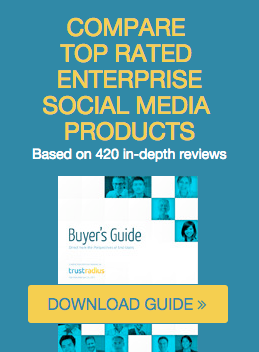 Exhibit C: In a recent poll of the TrustRadius audience, 75% of the respondents who use social media management software use more than one tool... and 14% of those who use more than one tool actually use six or more.